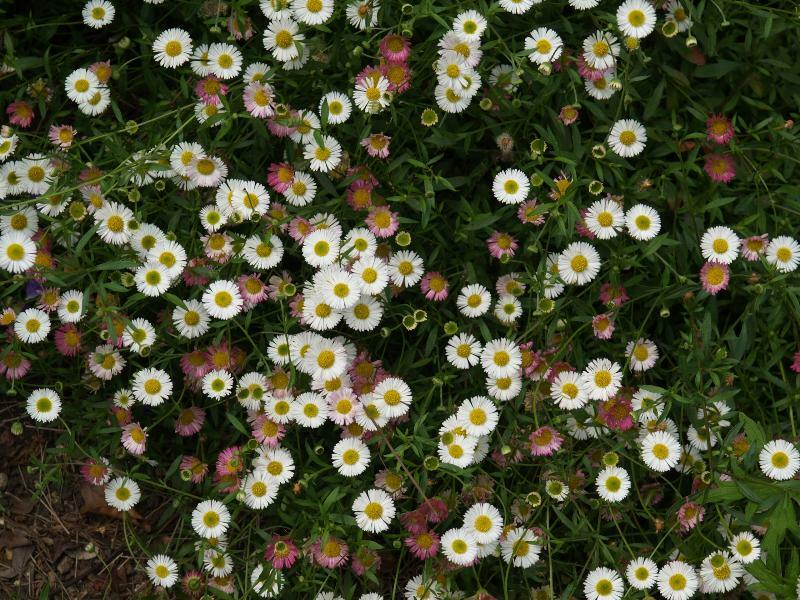 Description: Fleabane Daisies have similar flowers to the fall blooming Michaelmas Daisies, but produce a showy summer-long display. This selection has bright lavender-blue flowers for many weeks, over a bushy clump of green foliage. Excellent cut flowers for the summer border. 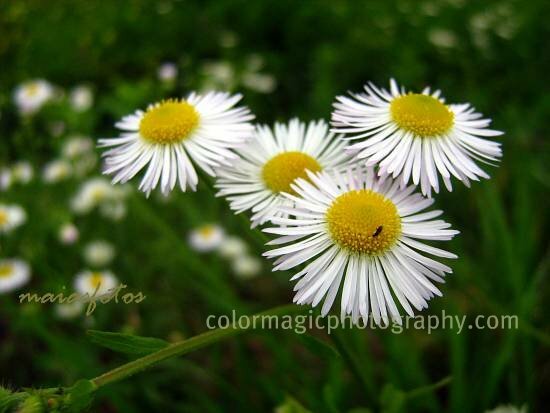 Tips: Removing faded flowers will greatly increase the blooming season. Easily divided in early spring.